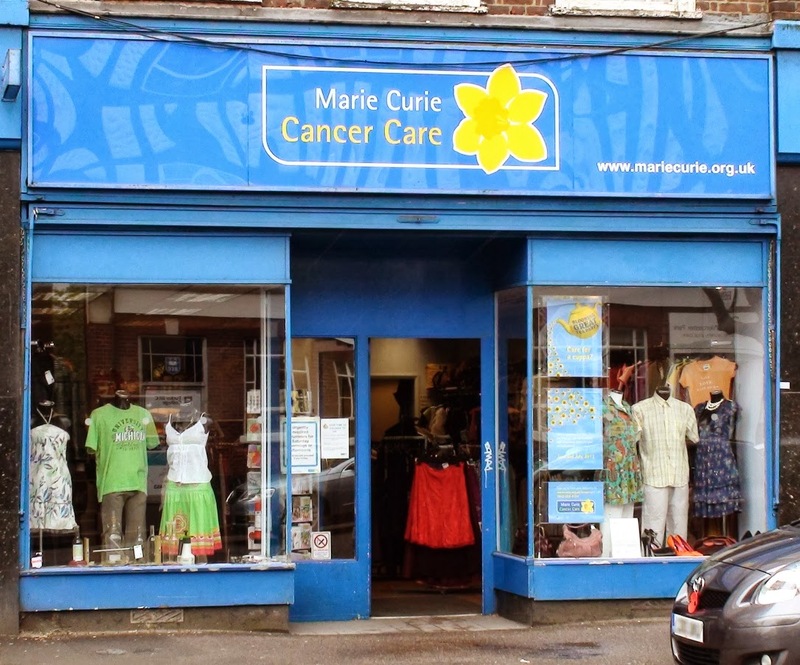 Blog reader Helen (who runs the Marie Curie charity shop) has written in today wanting to ask people for help. They are having a lot of trouble with thefts of donations which have been left outside the shop and because of this they are running very low on donations at the moment. “We have people who walk past and drive past and take any donations that have been left outside the shop when it closed. These are then sold on ebay and in car boots sales ect. So please do not leave anything outside any charity shop as it will not be there when the shop is opened. The shop opening times are Mon - Sat 9 - 4.30 and Sunday 10 - 4.00. The blog is reminded of the women recently caught stealing from outside a charity shop. Marie Curie is raising money to help people who are terminally ill. They need their donations to be able to do this so please: A. Don’t steal the donations, and B. Don’t leave them outside the shop in the dead of the night. Please help ensure your generosity ends up helping the people you want it to.